February 23, 2016 by David A. 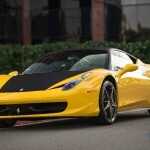 Need an exotic car and want it delivered? We’re a phone call away. 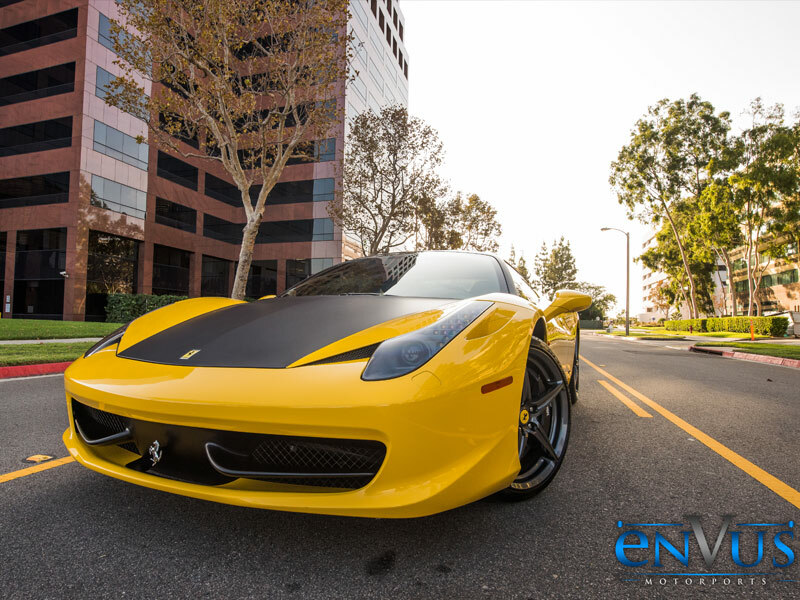 Here at Envus Motors we carry a wide selection of Exotic Cars for those who demand the finest things in life.